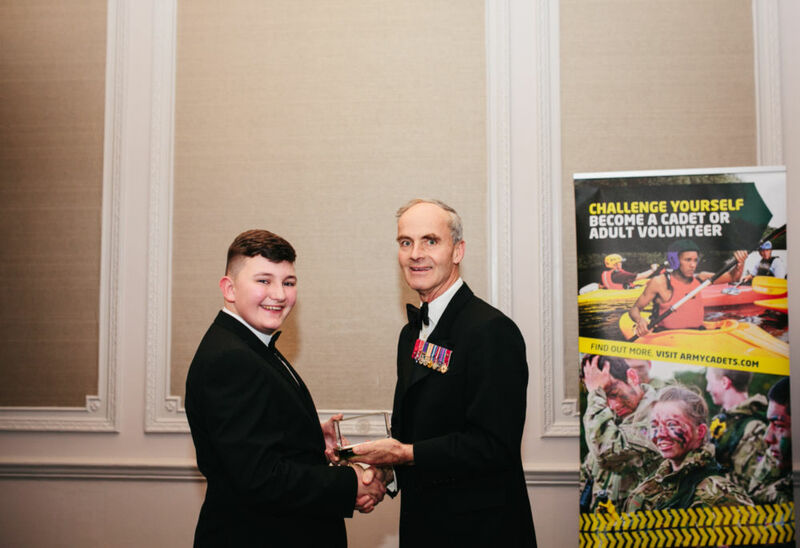 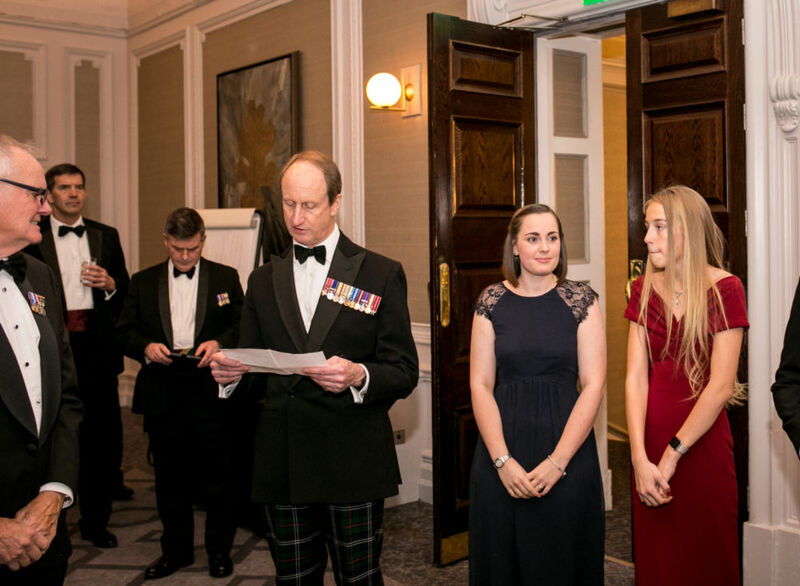 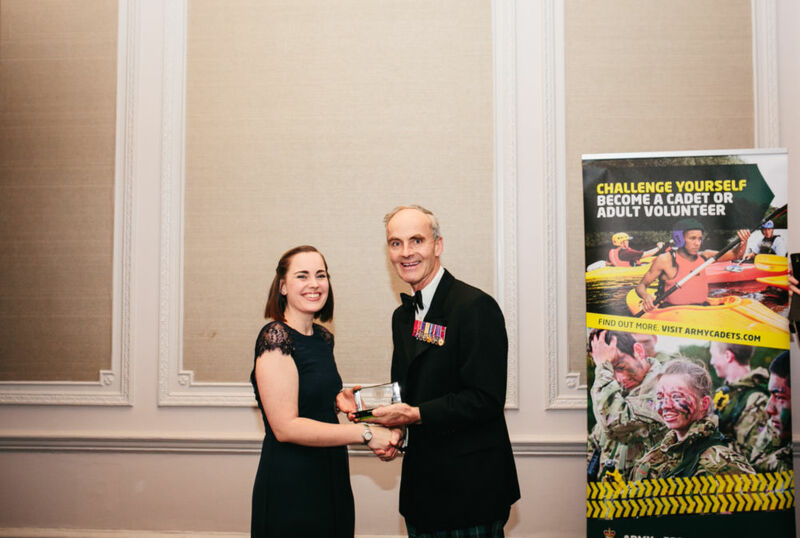 The Recognising Excellence Awards, an annual Army Cadet Force Association (ACFA) event sponsored by BAE Systems, took place 25 November 2017 to celebrate the outstanding achievements and dedication of ACF cadets and adult volunteers. 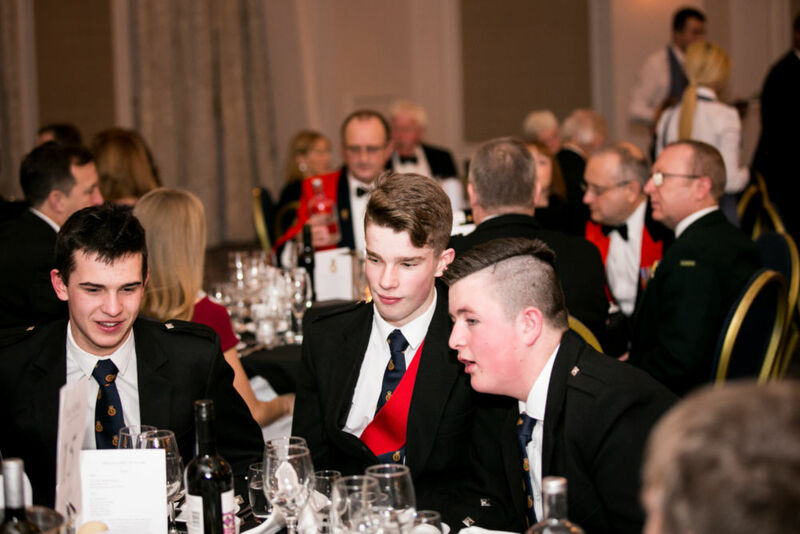 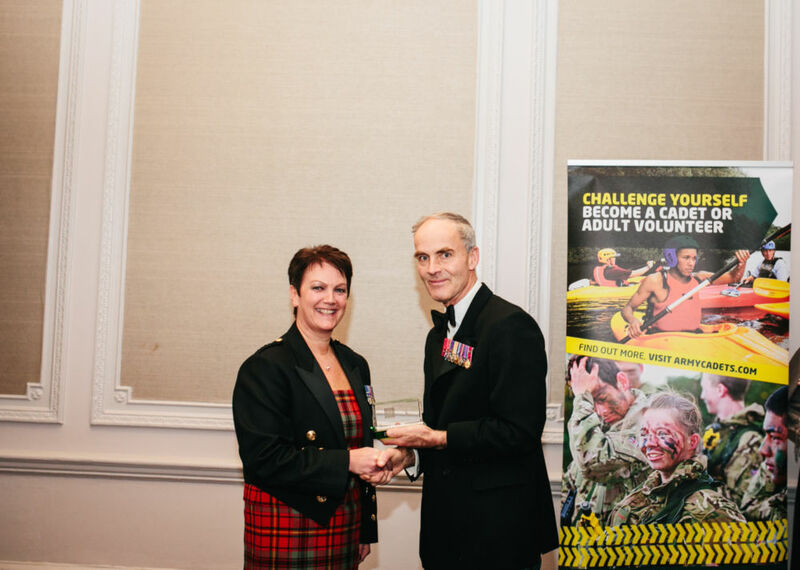 The awards cover five categories - Sport, First Aid, Piping & Drumming, Bands & Corps of Drums and the Duke of Edinburgh's Award - and recognise those who have gone above and beyond to help others and to promote their activity. 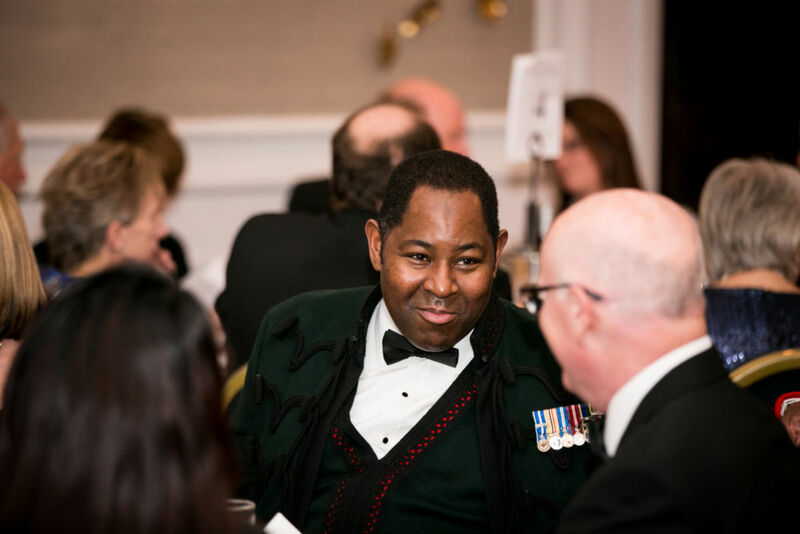 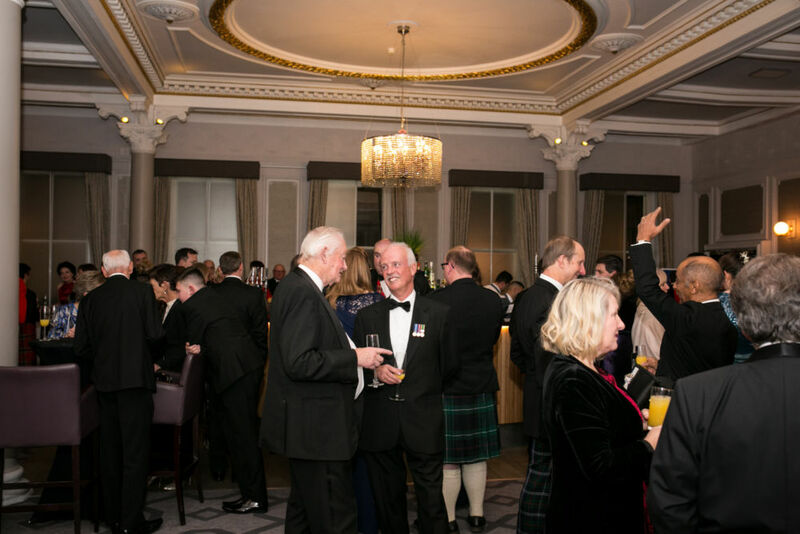 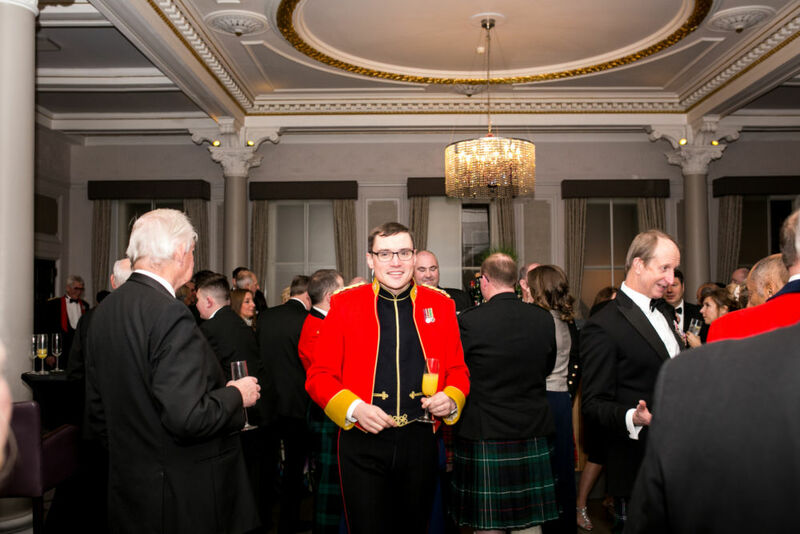 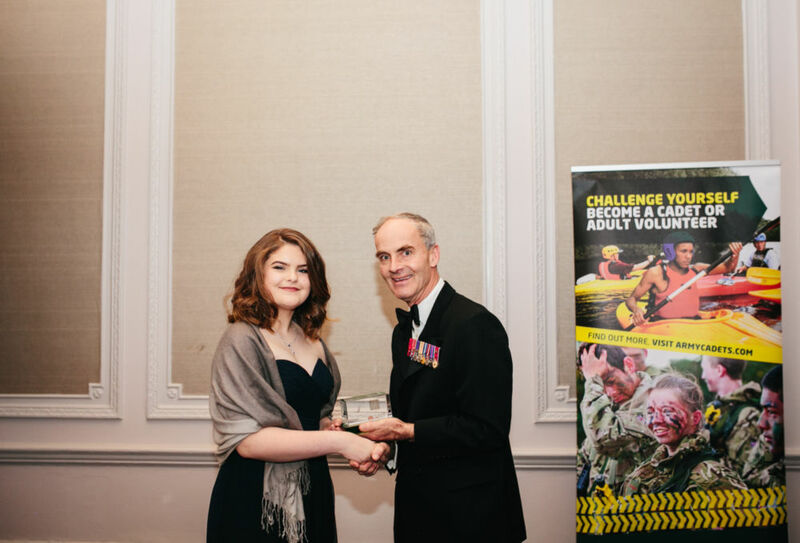 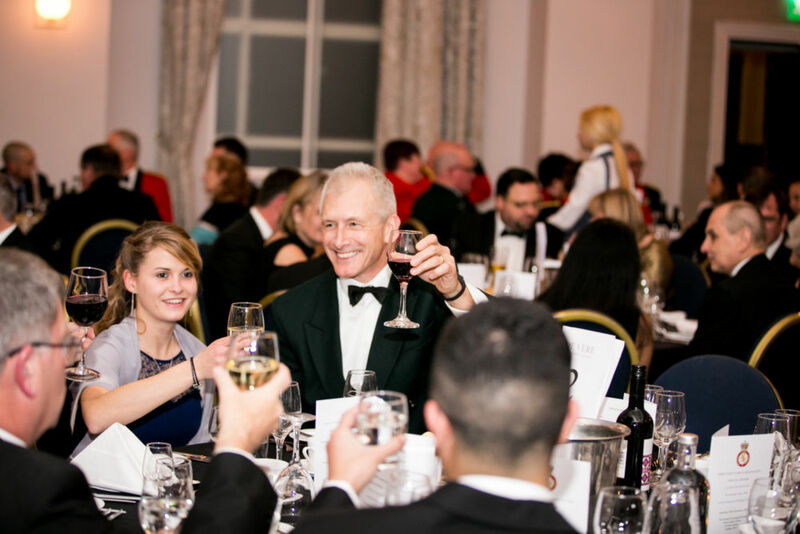 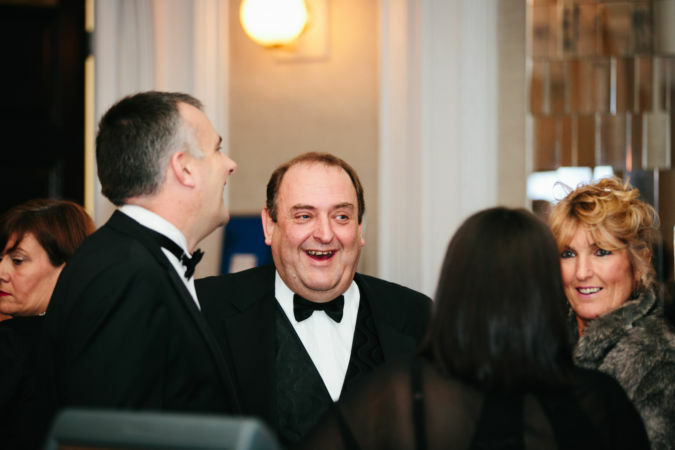 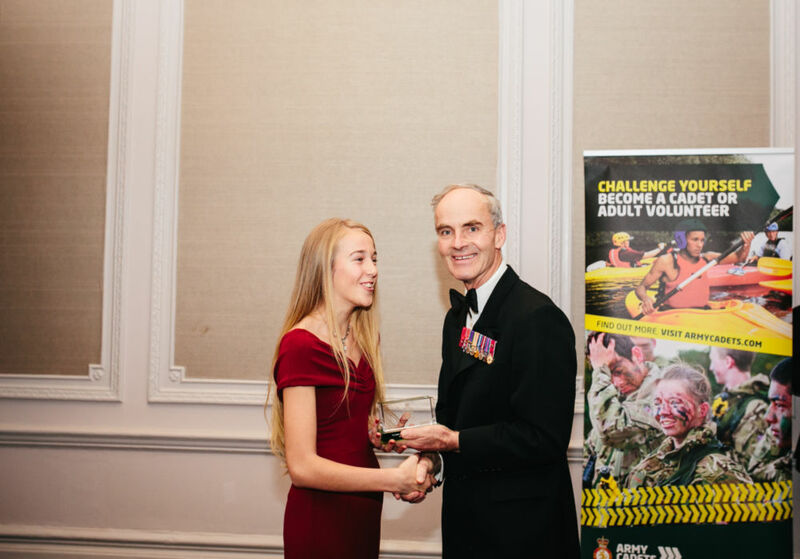 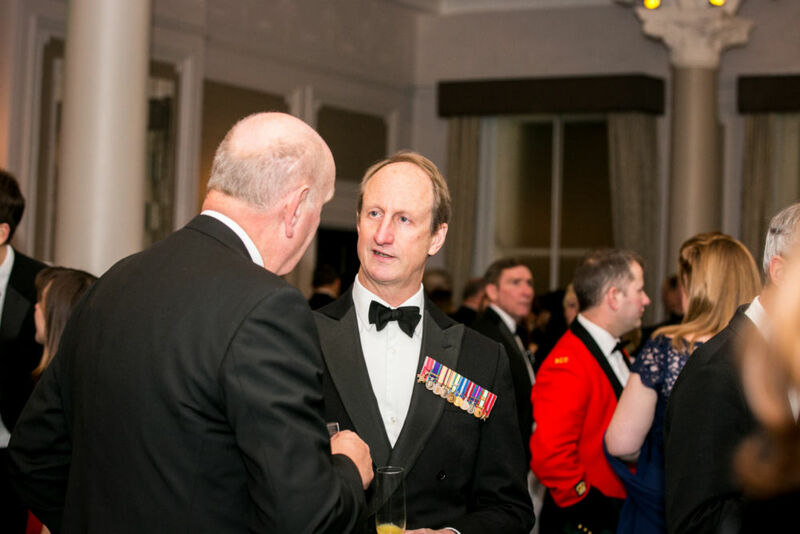 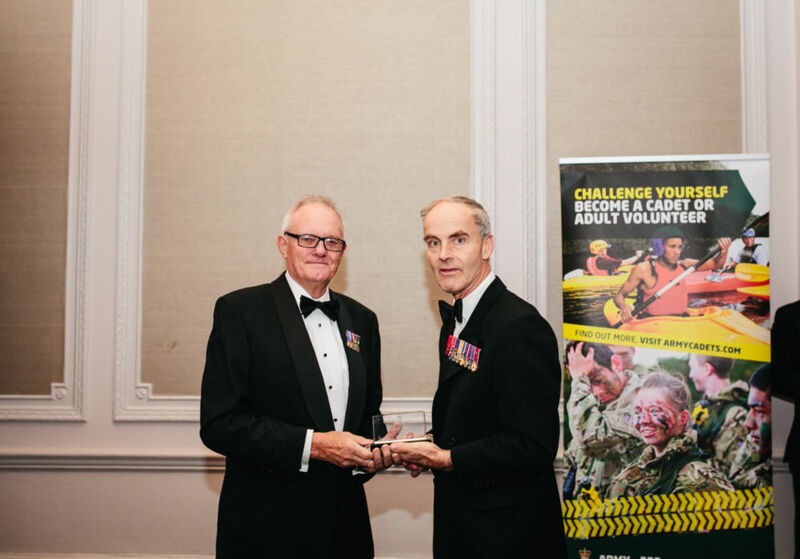 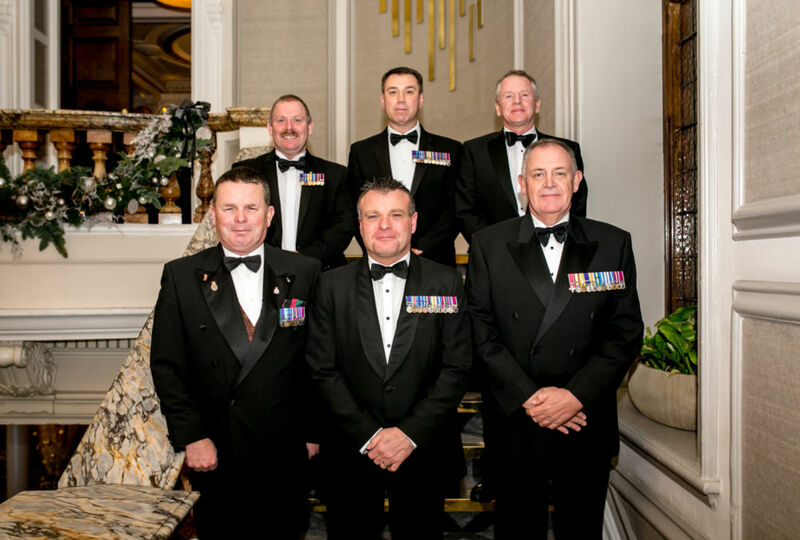 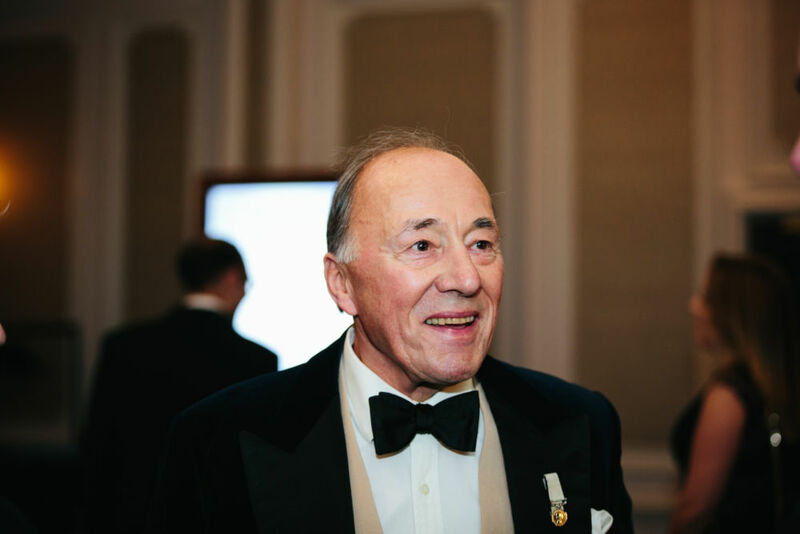 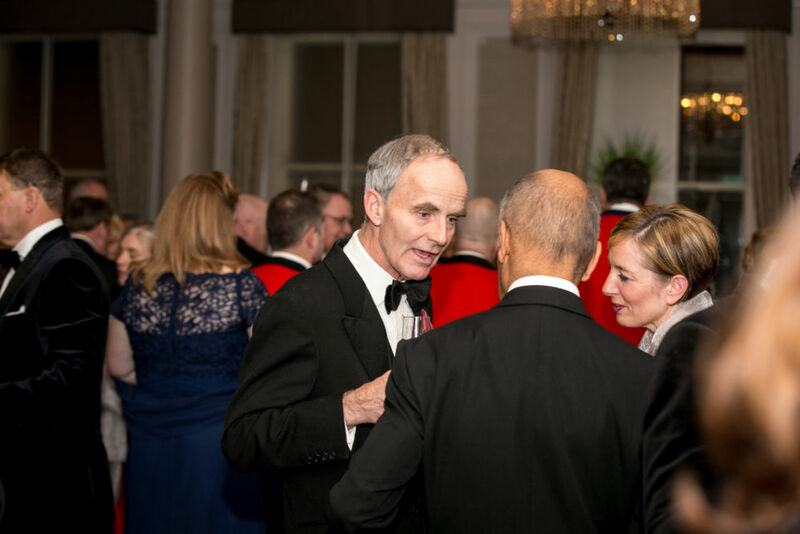 The winners were invited to attend the ACFA's annual dinner night at the Grand Connaught Rooms in London and were presented with their awards by Lt Gen (Ret'd) Andrew Graham, president of the ACFA. 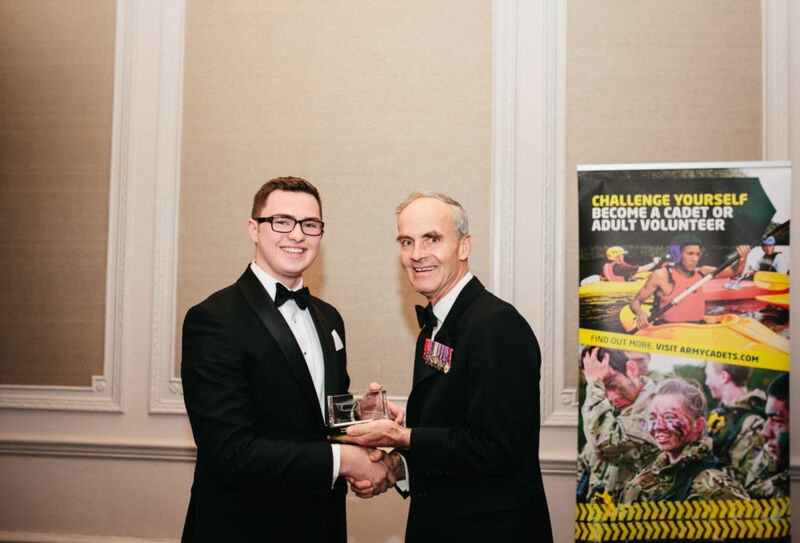 Congratulations to all the worthy winners!